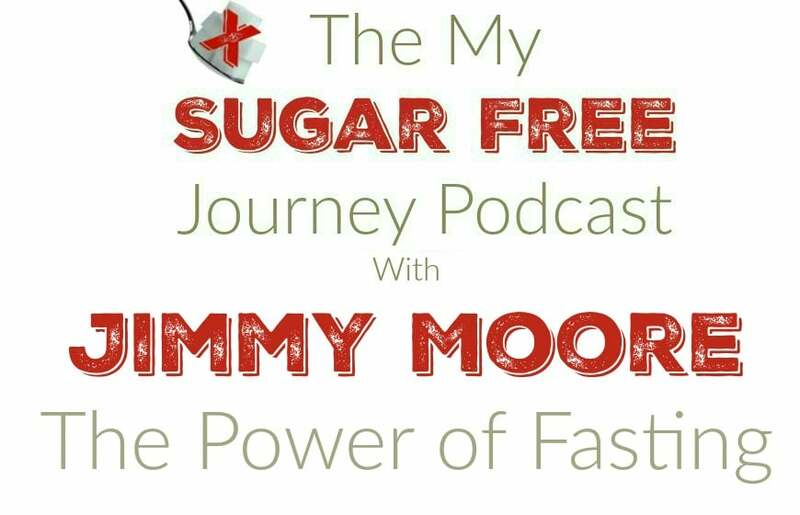 The My Sugar Free Journey Podcast - Episode 13: Jimmy Moore and The Power of Fasting! 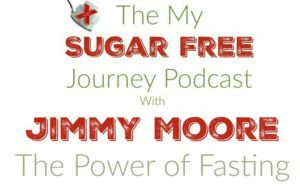 The My Sugar Free Journey Podcast – Episode 13: Jimmy Moore and The Power of Fasting! Here is this week’s My Sugar Free Journey Podcast! This week I am interviewing Jimmy Moore about his new book The Complete Guide to Fasting. Just so you know, there was a small problem with the recording software that got our conversation out of sync as we got closer to the end of the interview. I did everything I could to fix the issue as much as we could just know that when we are talking over each other, we aren’t being rude, it’s the stupid software. Here are the other things we discussed in this week’s episode. PREVIOUS POST Previous post: What is a Ketogenic Diet?